﻿﻿ Harmonic Analysis of Ultrasonic Hornexplanation｜products｜Murata Software Co., Ltd. 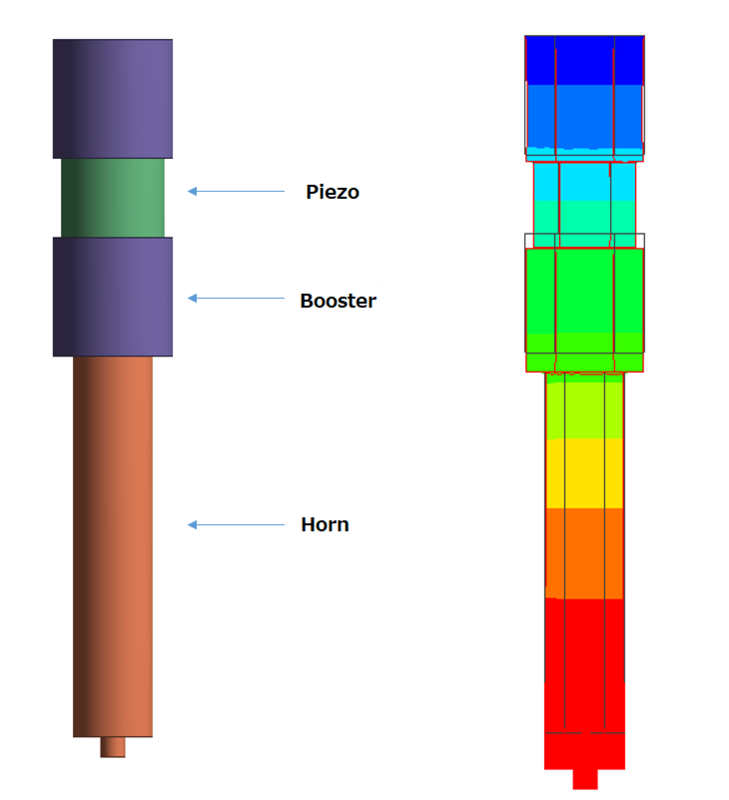 The resonant mondes are solved by resonant analysis, and displacement of the tip of the horn is solved by harmonic analysis. 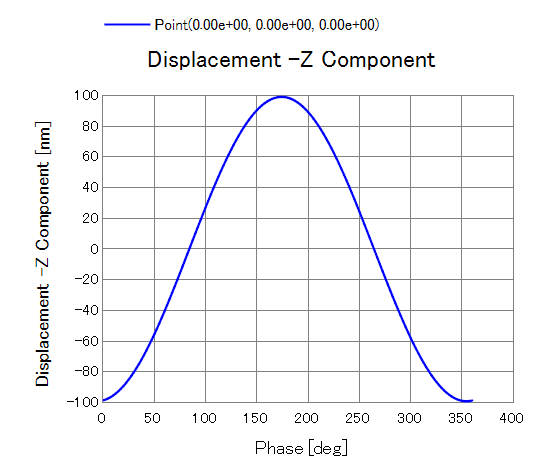 See other Piezoelectric Analysis applications.